North West law firm Birchall Blackburn Law has made three senior promotions across its private client and conveyancing teams. Fiona Hendry, Joan Kennedy and Michelle Fairhurst have all been promoted to associate solicitor. 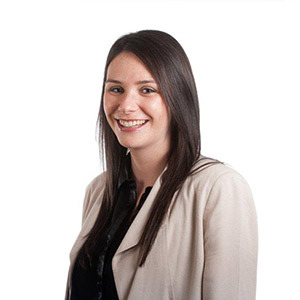 Based in the firm’s Chorley office on High Street, Michelle joined Birchall Blackburn Law in 2012 as a trainee. 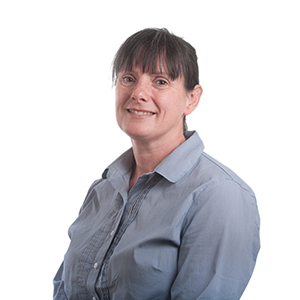 She advises clients on wills; lasting powers of attorney and probate matters and specialises in private client and court of protection work. Joan and Fiona are part of the team based at the firm’s Chester office in Sandpiper Court. Joan, who joined the firm in 2011 and Fiona, who’s been with the company for five years, both specialise in industrial disease. They advise clients and their families on industrial injury claims, specialising in the field of asbestos related injuries and claims. Craig Howell, Head of industrial disease at Birchall Blackburn Law in Chester, said: “These promotions are part of our ongoing strategic plan for growth and development. Michelle, Joan and Fiona have worked extremely hard in their respective fields and they all make a significant contribution to the firm. 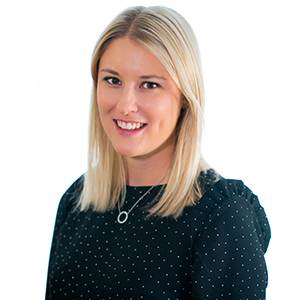 “Michelle has played a key role in developing our reputation in Chorley and has become a trusted advisor to both her clients and their families. It’s great to see people like Michelle growing their careers with us. Meanwhile, Birchall Blackburn Law has recently been shortlisted for the best small company trainer in the LawCareers.Net training and recruitment awards. The awards will take place at IET, Savoy Place in London on 17 May 2018.